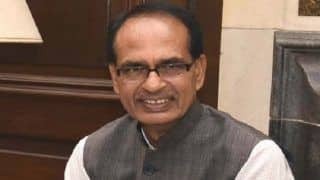 Shivraj Singh Chouhan is an Indian politician and the current Chief Minister of Madhya Pradesh. He is a member of the Bharatiya Janata Party (BJP) as well as Rashtriya Swayamsevak Sangh (RSS). 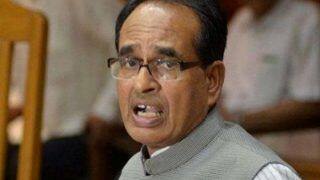 He has been serving as the Chief Minister of Madhya Pradesh since 2005 replacing Babulal Gaur. 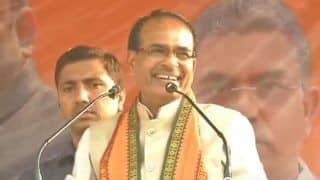 He has also served as the general secretary and as president of the BJP Madhya Pradesh state unit. 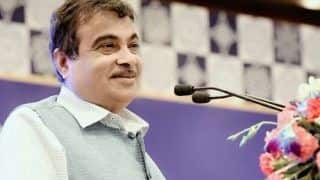 Often referred as Bhai, Mama and Beta, he has been able to empower women in his state and has introduced schemes such as Ladli Laxmi Yojana, Janani Suraksha Yojana and Kanyadhan Yojana to focus on the upliftment of women and to prevent female infanticide in the state. He has been appreciated and respected by his party members as well as by the opposition for his dedicated service to the state. Born on 5th March 1959 in the family of Prem Singh Chauhan and Sundar Bai Chauhan in Jait village of Sehore district and his family belonged to the Kirar community. 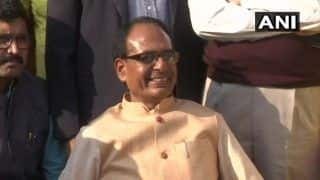 An agriculturist by profession, Shivraj Singh Chauhan did his schooling from Model Higher Secondary School and was elected as the President of the Model School Students Union in 1975. He joined RSS in 1972 at the age of 13 and he also participated in the underground movement against Emergency declared by the Indira Gandhi government and was also imprisoned in Bhopal jail for some time. In 1978, he became the Organizing Secretary of Akhil Bharatiya Vidyarthi Parishad (ABVP) the students union of BJP and later became the Joint Secretary of ABVP and then the General Secretary of ABVP in 1980. In 1984, he became the Joint Secretary of Bharatiya Janata Yuva Morcha (BJYM) and in 1988 he became the President of BJYM. 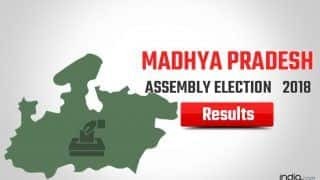 He was first elected inthe state assembly elections in 1990 from Budhni constituency and in 1991, he was elected as a Member of Parliament for the first time in the 10th Lok Sabha elections representing Vidisha constituency. In 19991 he became the convener of ABVP and in 1992 he became the general secretary of BJPs Madhya Pradesh Unit. In his first term as an MP, he was a Member of Consultative Committee on Labor and Welfare. He was re-elected in the 11th Lok Sabha elections and was a member of committee on Urban and Rural Development, Member of Consultative Committee and Ministry of Human Resource Development. He became the General Secretary of BJP state unit in 1997. His third term as an MP was in 1998 when he was re-elected in the 12th Lok Sabha elections. He started his fourth term in the 13th Lok Sabha elections in 1999 and he was a member of Committee on Agriculture and Committee on Public Undertakings from 1999-2000 and 1999-2001 respectively. 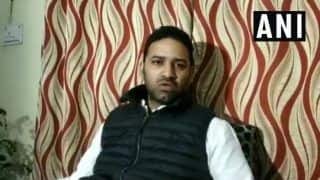 In the year 2000, he also became the National President of BJYM and held the pot until 2003. He became the National Secretary of BJP in 2000. 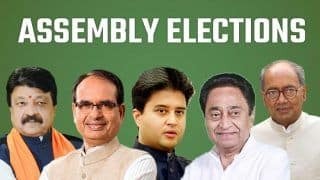 In the 2003 assembly elections, Shivraj Singh contested the polls against the then Chief Minister Digvijaya Singh but he lost the election. His party, however, swept the elections and gained majority of the seats. He was re-elected to the 14th Lok Sabha elections of 2004 marking his fifth term as a MP. 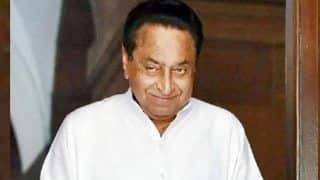 Being the State President of BJP, he was chosen to be the Chief Minister of Madhya Pradesh and he contested a by-election from Budhni assembly and became the Chief Minister of Madhya Pradesh on 30 November 2005. In his first term as a Chief Minister, he started many schemes and gained appreciation throughout the country. 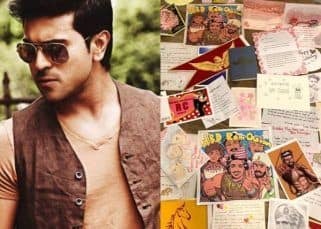 In 2006, he launched the Beti Bachao Abhiyaan with the aim of eliminating female foeticide. In 2007 the Janani Suraksha Yojna was launched and it provided complete financial and medical support to pregnant women. The Ladli Lakshmi Yojna was launched in 2007 and as per this scheme, every girl admitted to standard sixth would receive an amount of Rs 2,000 and Rs 4,000 in the ninth standard. On being admitted to 11th standard, she would receive an amount of Rs 7,500 and Rs 200 monthly during her higher secondary education. After the completion of 21 years, the girl would receive the amount of more than Rs 1 Lakh. 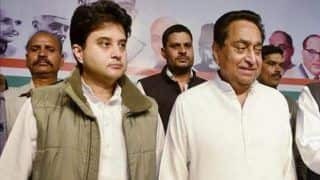 In the 2008 assembly elections, he retained his Budhni set and the BJP government made their second consecutive victory in the state. 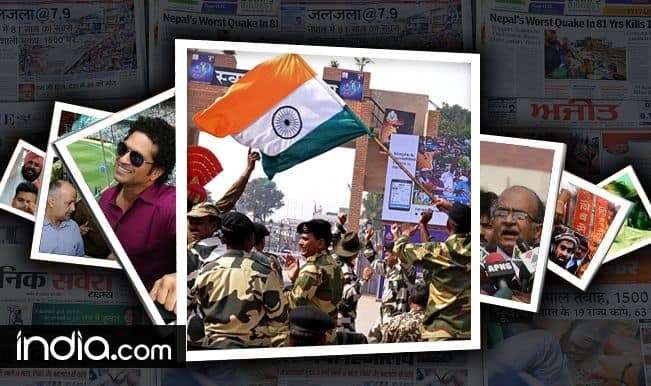 He was sworn in for his second term as Chief Minister on 12th December 2008. The next assembly election was in 2013 and he was re-elected as a Chief Minister and started his third term as a CM. 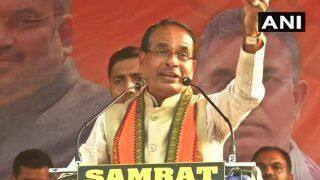 Shivraj Singh Chouhan is married to Sadhna Singh and the couple has two sons Kartikey and Kunal. 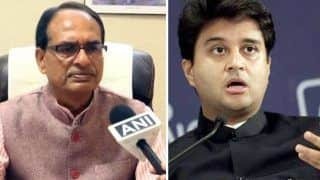 Shivraj Singh has also been in controversies and in 2009 he was criticized all the country for his comments to employ local people of Madhya Pradesh and not Biharis. However he later made his point clear and said that everyone was welcome in the state. 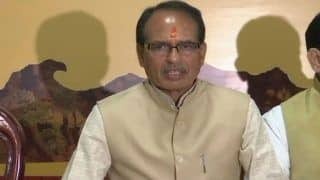 He was again criticized in 2013 for the irregularities in Madhya Pradesh Professional Examination Board scam also known as Vyapam scam. 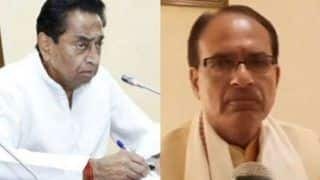 Vyapam officials committed fraud in the selection tests for government jobs in Madhya Pradesh with more than 1020 forms missing and 346 imposters appearing in exam. 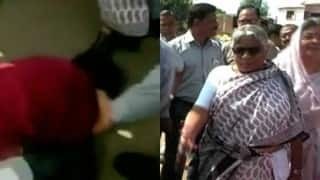 The Madhya Pradesh High Court has issued a notice to the state government in this case. 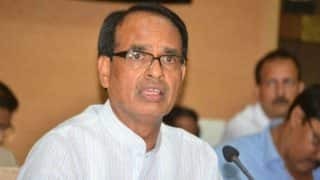 Shivraj Singh has also been a recipient of awards and recognitions and in 2011-12, he received the Krishi Karman award for achieving highest production of wheat in the year 2011-12. He received the Indian of the year award by NDTV in 2011. 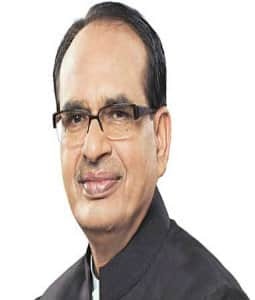 In 2012, he received the United Nation Public Service Award for Madhya Pradesh Public Service Guarantee Act. 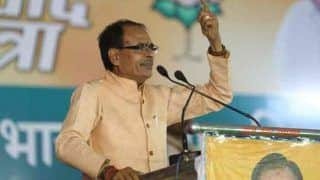 Shivraj Singh Chauhan is one of the most respected politicians of India and his support of secularism can be witnessed in his acts of arranging mass marriages for Muslims and Hindus, running special trains to Ajmer and being a part of Iftar parties.